Choose your care, choose A Plus. 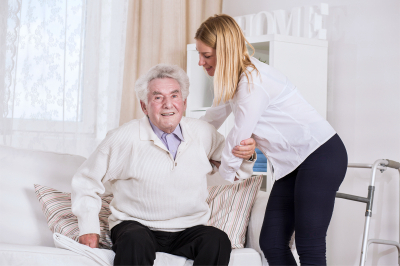 If you or your loved ones are facing mental or physical challenges due to certain illnesses, injuries, or old age, home care might be the best option for you. A Plus Sitting Service sees to it that you maintain the quality of life and reach your highest potential despite old age or a disability. 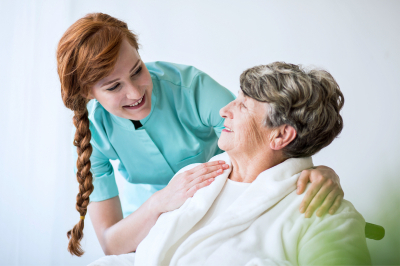 If you are interested in our home care services, you can set an appointment at your most convenient time so we can thoroughly assess your needs. We also encourage you to reach us should you have further inquiries.